It’s the New Year, and KCMO Schools Are No Longer Accredited. But What Does That Mean? At midnight on Saturday, people throughout the metro area rang in the New Year. 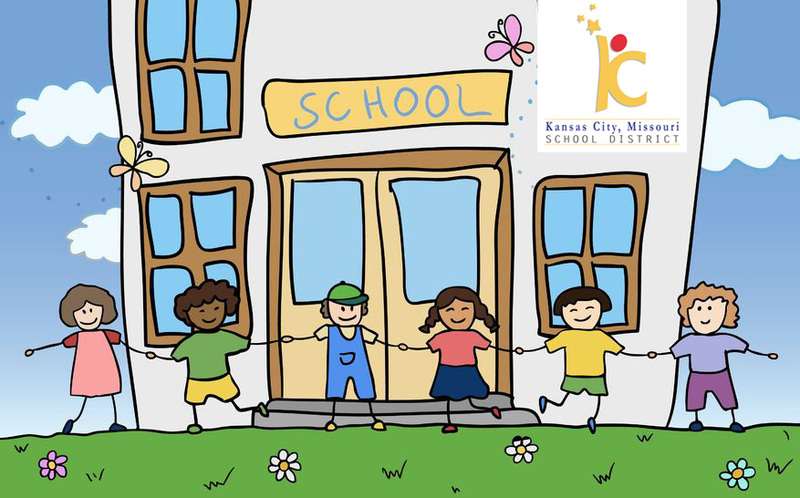 But more than 16,000 students in the Kansas City, Missouri district had little reason to celebrate, because they are no longer attending accredited schools. To earn accreditation, public schools in Missouri must meet standards set by the Department of Elementary and Secondary Education. Just a few weeks ago, the Missouri State Board of Education approved MSIP 5, which is a new, more exacting set of standards. Because Kansas City, Missouri was unable to meet standards set by MSIP 4 — the earlier, less-exacting requirements — the state Education Commissioner announced last fall the district would lose accreditation on January 1, 2012. Kansas City, Missouri students who finish their high school coursework will still receive valid diplomas and will be eligible to apply to college. The lack of accreditation will not change that. Actually, lack of accreditation will not change much for students who stay in the district. Most significantly, what will remain unchanged is the lack of academic success for district students. One factor in this lack of success is related to the schools. Another factor is related to the home. More than 80 percent of students in the district are eligible for free and reduced-price meals, which means they live in disadvantaged households. Such students often do not have family members who are college graduates and who can serve as role models. Also, disadvantaged students often do not have the financial resources to attend college. College admission officers decide whether to accept students from unaccredited high schools. There is no legal reason why they may not do so. Home-schooled students and those who attend private schools not accredited by the state also are eligible to apply for college admission. In addition to taking high school coursework into consideration, colleges also consider portfolios, recommendations and standardized test scores. Of course, to attend college, one must have a high school diploma or at least pass a General Education Development (GED) test. Unfortunately, fewer than 60 percent of Kansas City, Missouri students graduated from high school last year. In contrast, the graduation rate for each district suing to prevent the transfer of students from Kansas City, Missouri is 85 percent or greater. But just because students have graduated doesn’t necessarily mean they will enter college. Missouri officials want to increase the college readiness of high school graduates, so the state tracks those entering public institutions of higher education. Statewide, about 73 percent of students who enter college re-enroll for a sophomore year. However, students who graduate from Kansas City, Missouri public schools seem much more poorly prepared. Only about 200 graduates enter college, and only about 125 continue on for a second year. That’s a re-enrollment rate of only about 64 percent. Success in preparing students for careers and college is one aspect of Missouri’s new MSIP 5 accreditation standards. In addition, schools must demonstrate student academic achievement as well as acceptable attendance and graduation rates. The acronym, by the way, means “Missouri School Improvement Program,” and the number means this is the fifth update since the state legislature mandated school accreditation. Thanks for your research in answering my question. You’re welcome! And thank you for your question, because it generated an article that a lot of people seem to want to read.